A high of 33F and cloudy with freezing rain. Mountains shrouded in mist. Tea with a friend. 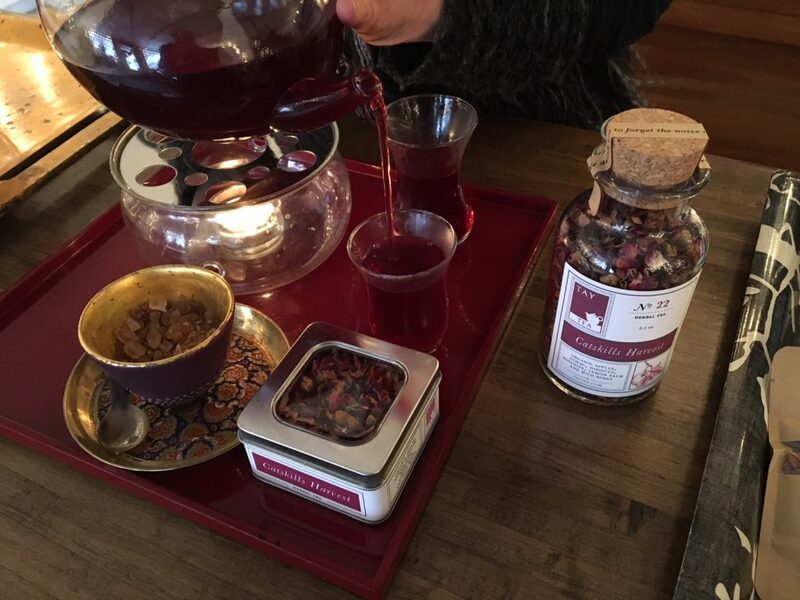 This entry was posted in Daily Catskills and tagged Afternoon tea in the Catskills, Catskills, Catskills NY, Tay Tea, Tea, Upstate NY on December 22, 2017 by JNUrbanski.